How alive is the Amiga in 2017? Well, very alive. 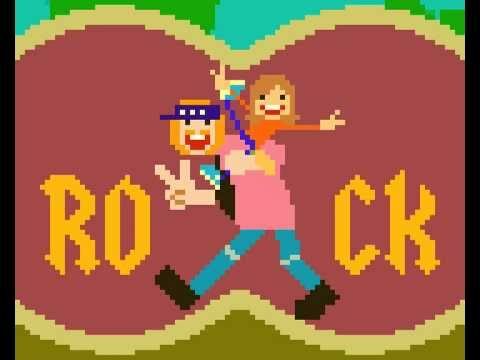 Junior Senior's hit music video "Move your feet" is made entirely from pixel artwork created on the Amiga, using Deluxe Paint. Is has been watched more than 23 million times on YouTube, that's how alive the Amiga is in 2017!